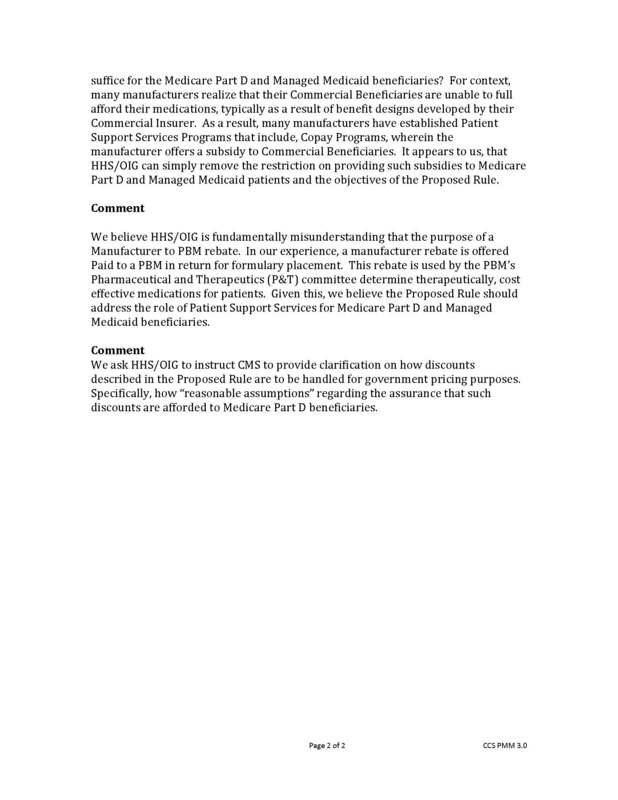 On January 31, 2019, HHS/OIG issued a Proposed Rule to fundamentally change the system for negotiating drug prices under Medicare Part D & Managed Medicaid, specifically the Safe Harbor provisions. 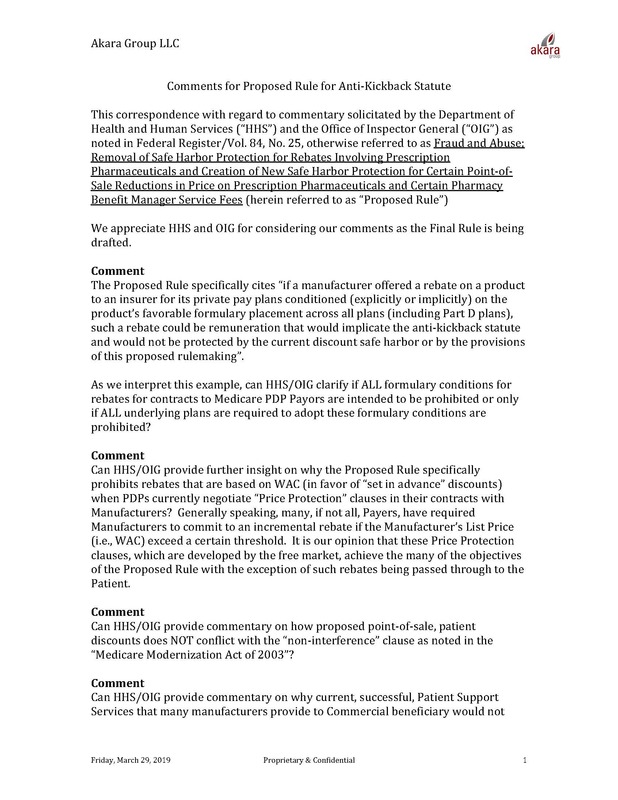 HHS/OIG has requested comments for this Proposed Rule be submitted by April 8th, 2019. See Akara’s draft comments below. We will be updating this document up until April 8th, so check back often for updates. 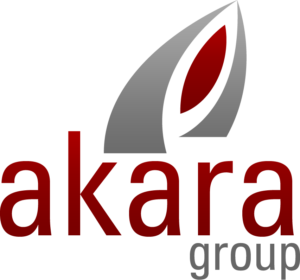 If you would like Akara to submit comments on your behalf, just go to https://www.akaragroup.com/blog/, enter your comment and we will be sure add them to our submission.